Here comes Snow, a curious and cute Boxer puppy ready to be loved by you! This angelic pup is vet checked, up to date on shots and wormer, plus comes with a health guarantee provided by the breeder. Snow is family raised with children and would make the perfect addition to anyone’s family. To find out more about this fantastic pup, please contact Amanda today! This puppy was supplement fed with a bottle, due to size of the litter. 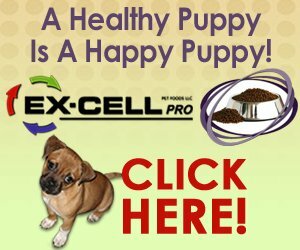 Puppies are guaranteed for one year from date of birth against any fatal or life altering diseases which adversely affect the life of the puppy. 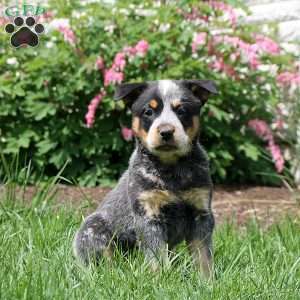 $750.00 Blue Heeler - Australian Cattle Dog Puppy Our Puppy of the Day! 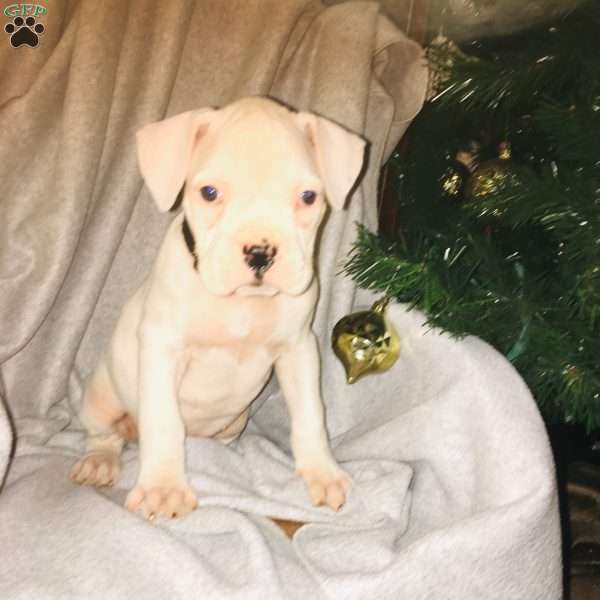 Amanda Yoder is a breeder located in Shreve, OH who currently has a cute litter of Boxer puppies. These darling pups are vet checked, up to date on shots and wormer, plus comes with a health guarantee provided by the breeder. To find out more about these sweet pups, please contact Amanda today!